What would happen to your car if you went years without an oil change or checking your tire pressure? Most of us wouldn’t dream of neglecting our vehicles for years on end, but a shocking number of people don’t prioritize air conditioning maintenance, even though we rely on our residential air conditioning systems as much as our vehicles. Your air conditioning system is an investment, and like most investments, it needs to be properly maintained. Air Boca offers a range of residential air conditioning services, but air conditioner maintenance is one of the most important services we offer. Once your AC system is installed, it’s important to have it serviced regularly to avoid clogged filters, frozen coils, low refrigerant and other problems that may arise. Maintain your system by having one of Air Boca’s licensed and insured technicians inspect your unit for any flaws or potential problems every six to 12 months. 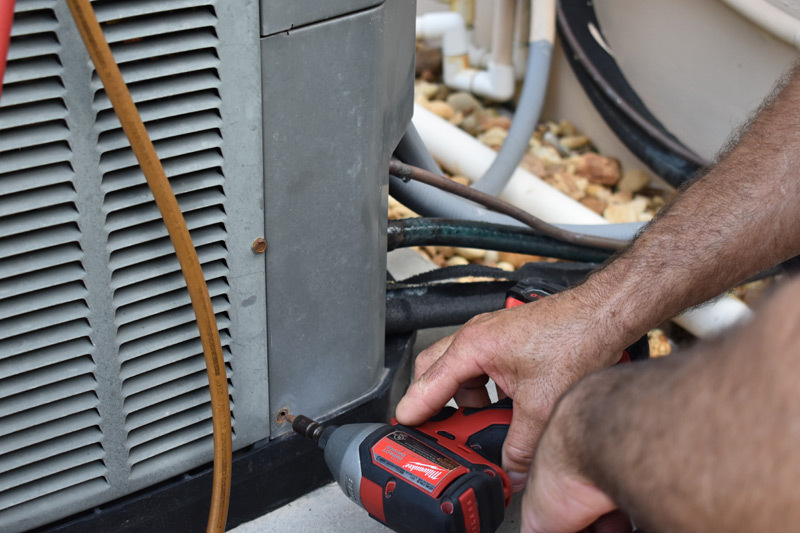 The advantage of regular maintenance is catching issues before they begin to seriously impede on your air conditioning unit, which makes the fix less stressful and often less expensive. Some websites and resources may recommend DIY maintenance, but our expert opinion is to use someone who has been specially trained to inspect HVAC units. If you opt to maintain your unit without professional help, you’ll likely end up with a less thorough inspection. Our air conditioning systems are covered under a 10-year manufacturer warranty, with a 1 year labor warranty, that we register for our customers. 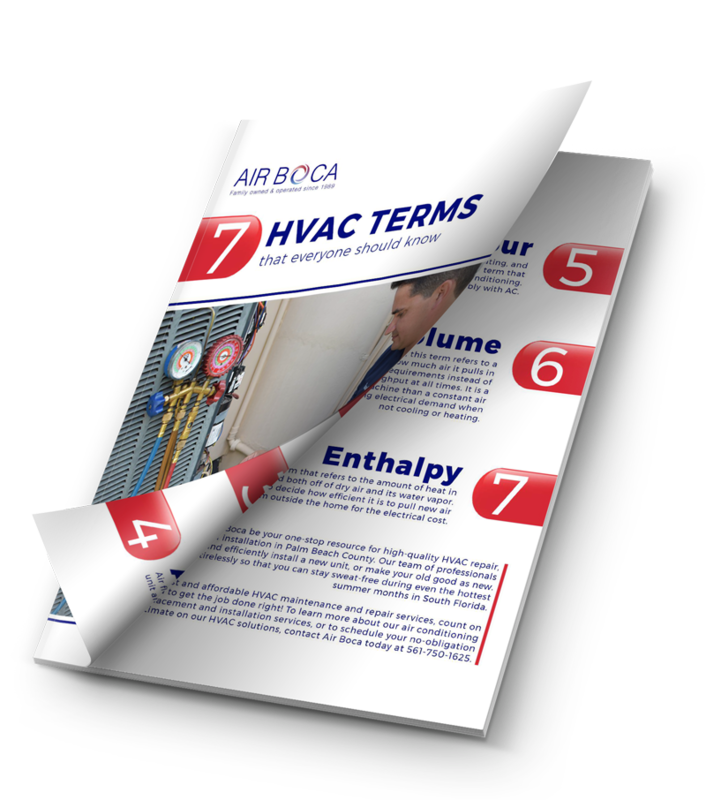 Here at Air Boca we offer a 1 year warranty on services. If you’re in Palm Beach or Broward County, give Air Boca a call and we’ll create an air conditioner maintenance plan that fits your needs and budget. You made an investment when you picked a quality air conditioner unit –– all that’s left is giving it adequate care. Questions about how to maintain your AC unit or want to schedule a service? Air Conditioner Maintenance Overall rating: 5 out of 5 based on 10 reviews.